B2B lead generation and follow-up is a risky business. 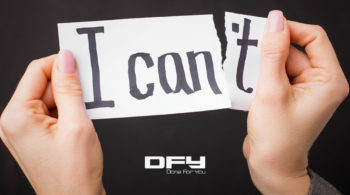 You may have to face many challenges, mostly unforeseen, and not give up. Prospects, leads and clients are the driving force of a sales organization. They are the soul of a typical sales team. Getting a lead is the first essential step of a long journey to convert a prospect into a client. For most businesses, it is a daunting task to add more and more clients to the database. Hence, it is important for organizations to have an excellent sales team to follow up on leads. 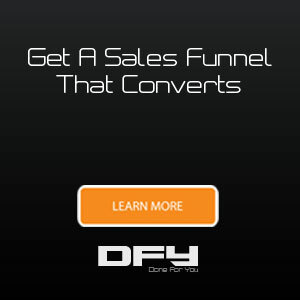 Sales representatives take the lead and work on conversions. However, it all depends on their approach and having enough control over the methods. As a team, to determine prospects, it is crucial to work synergistically and be aware of the facts and quick points of contact. However, nearly 57% of B2B prospects and customers feel that their sales teams are not prepared for the very first meeting, according to IDG source. The B2B sales segment has an added layer of complexity in the form of the lead follow-up process. Here, you are not selling to a person; it is an organization or business with whom you are dealing. The same organization has its own processes, hierarchies and approval techniques. Following such a complicated process is time-consuming and prone to errors. Those errors can further lead to additional complexities, such as missed opportunities, failing to meet sales quotas and anxious prospects. 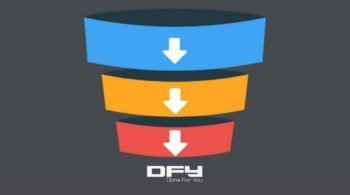 DoneForYou delivers incredible software and tools to make your life easier. To avoid making B2B blunders, use an autoresponder like Scriptly, where it is possible to create proven email autoresponder sequences within a few seconds. Simply create an account, choose the type of autoresponder sequence you want to create, fill in a questionnaire about the promotion and…start. 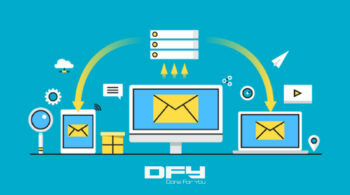 It is the most effective way to communicate with your customers and prospects, though it may take some time to compose emails commanding attention. Scriptly can solve this problem easily by combining a compelling subject line, an engaging email body, and a persuasive call-to-action to get you a click. It generates a sequence of emails to copy and paste in the autoresponder for your promotion. We are living in an age of instant coffee, cabs, and services. 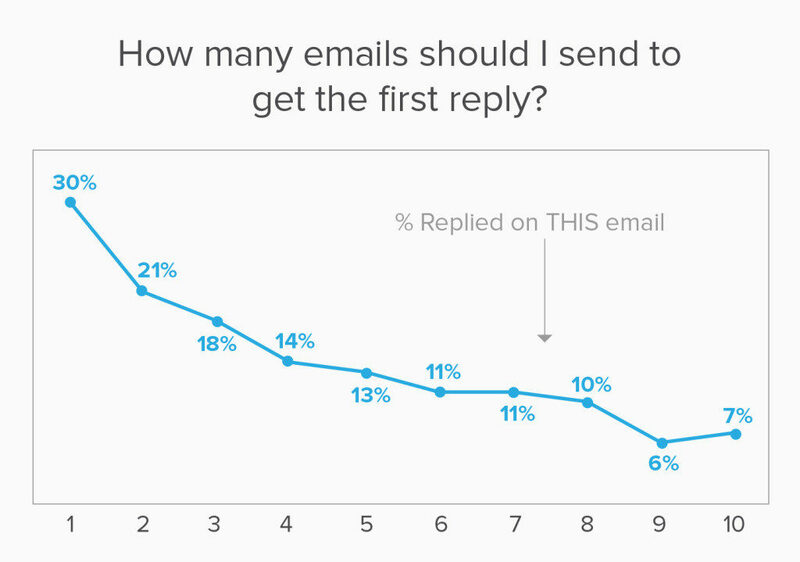 The thumb rule is “instant follow-up.” That means within 5 minutes of receiving an email, you must respond. These quick follow-up skills are rewarding, for sure. People who get in touch with the lead first make more than half of all sales. However, this 5 minutes timeframe may or may not be realistic in all cases. For instance, if you are dealing with offshore clients in different time zones, how are you supposed to respond in the middle of the night? On the other hand, if you are in the middle of a meeting or a call, how can you maintain the 5 minutes rule? Though numbers do not lie, you have to find a backup. Scriptly is the backup we want to introduce. 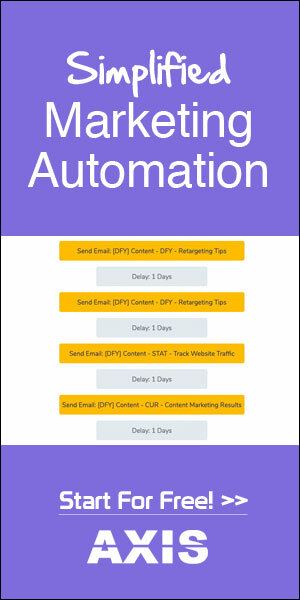 Scriptly or similar marketing automation software sends personalized and automated emails to your leads as soon as they reach your inbox. The emails should include information on the next course of action (CTA). The CTA could be for them to either contact with you or purchase the product. 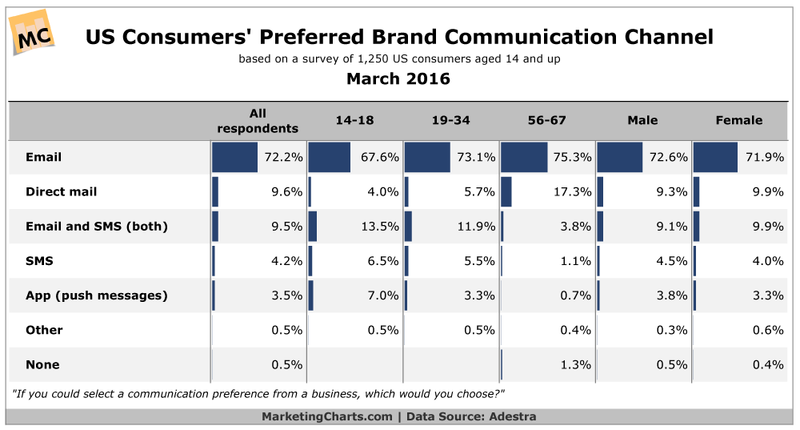 The more personalized your communication, the more likely it is to get a response. Studies from 2013 show that personalized emails have more chances of getting clicks. Ask yourself how to send follow-up emails and personalize them. Customizing emails make people feel that you value them and their opinions instead of just sending another automated email checking off your today to-do list. Emails are the best and most convincing way to follow-up. Having said that, you can personalize emails by merging tags within the mail merges or follow-up emails. You can also use merge tag variables to change a small part of the email for respective prospects, leads and customers. A simple tactic is to use the prospect’s first name to create a friendly follow-up email and optimize the email subject. People generally respond to their name actively as it stimulates a certain part of the brain uniquely. Before calling a prospect or drafting an email, you should be very clear about why you are doing so. A salesperson cannot just call a prospect or a lead to check in. So, what exactly is the purpose of the call? When you are following up with a lead, you have to cite a reason for the call which, after all, is taking up some time from his/her busy schedule. So, how would you fix this? To be more specific and deliver substance, you must take detailed notes. You can also use a CRM to store your notes so that your sales and marketing team can refer back when necessary. Make sure you cite references of previous conversions and mention pertinent details to help the prospect remember the last call. If you are handling a smaller business, you can achieve your goal by locating one person who supports the deal. However, if you are dealing with a large organization, you have to build a good rapport with multiple people at different levels of thehierarchy. You must also understand how decisions are made at different levels. However, trying to create a cordial personal business relationship with every individual involved in a large team within a short span of time is next to impossible. Here, you must shift your focus on the overall requirement of the company. You have to convince that one person how the deal is going to be profitable not just for the work environment, but also for the team players. When you are pitching to bigger businesses, you must focus on the after-sale services of your company. There are hundreds of companies selling similar products in the market, but if your team can help a customer navigate through tricky marketing tactics, it would take you a long way in selling products and delivering services. Statistics reveal that if you call one prospect three times, there is an 81% chance of contacting them. Calling the same prospect six times increases chances up to 93%. Therefore, you have to aim to call your prospects and leads enough times to get in touch with them without annoying them. To do this, you need a scheduling tool such as Timeslots. It helps you create a schedule and follow it. Now, schedules differ based on the location of ads, types of products you are selling and many more factors. To create a proper schedule that works, revise your sales data and find out what is already working for your business and team members. 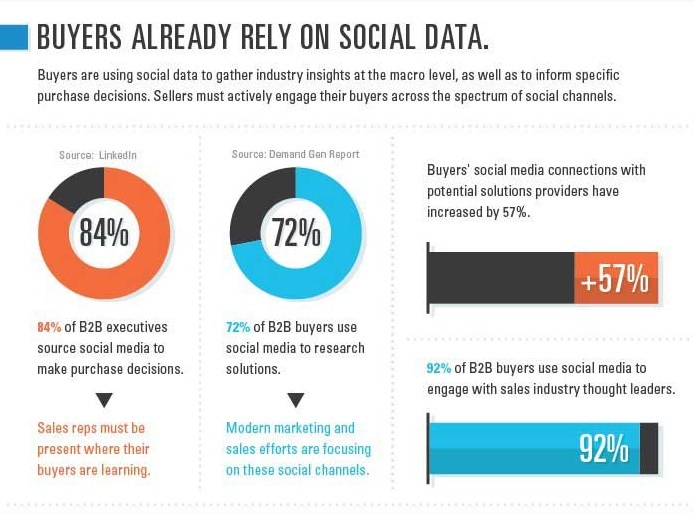 Data shows how many touches can get you a response from your prospect, what works best for communication and much more. Based on your data, create a schedule to follow up on your leads and be realistic in your approach. Invest in marketing automation software, which you can use to ensure that you are mailing your prospects regularly. Your prospects and leads may have a preferred channel of communication, which you have not identified. Mere emails and phone calls are the safest sales efforts. However, time is changing and more practical and accessible ways of communication are here. For instance, discussion boards, social media, blogs and forums are some of the most promising channels. Of course, you cannot be on every channel, so you have to learn to pick the ones most suited to your needs. You have to take optimum advantage of those leads that your prospects recommend. It could be a social site or even a method of text messaging. Some prospects and leads may not work at a certain point in time. If you have followed up a number of times but the result was not promising, it is time to say goodbye and move on. You may feel that giving up is a bad idea, but it is not. Only when you give up wrong choices can you make space for the right ones. Therefore, if you have not heard from a prospect for a long time, despite several attempts, you should say goodbye. You can type a formal email citing the closure of your request and dropping a hint that they can contact you whenever needed. Improving the lead follow-up process is complicated. However, if you are equipped with the right B2B tools and software, you can make it big. Start investing in one tool at a time, evaluating your performance, and creating your own schedule. 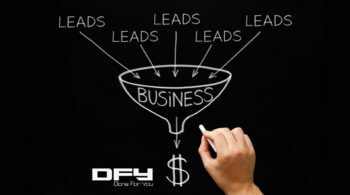 In the long run, the chances of success with your leads shall increase exponentially.